Vancouver definitely knows how to pamper and impress - from ultra-swanky hotels to exotic car tours, extravagant shopping and fine dining – but luxury can also be found in the destination’s laid-back, West Coast lifestyle. In recent years, corporate meeting planners are more interested in the luxury of nature at your doorstep, fresh and healthy dining options, and activities that get you outside and enjoying the beauty of Vancouver. 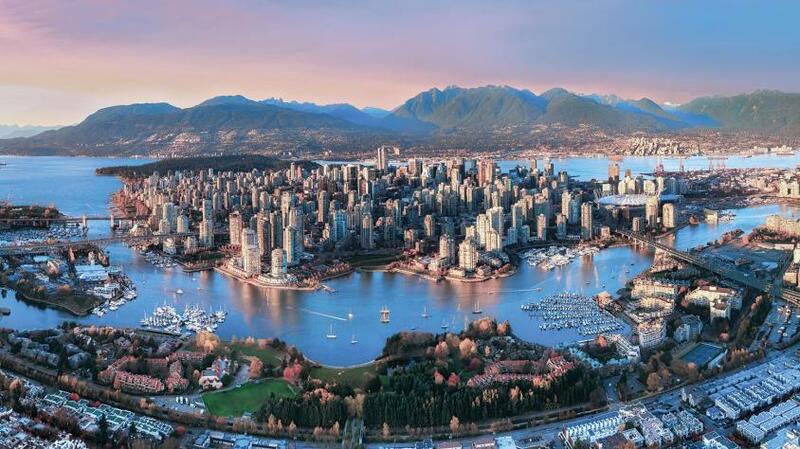 Whether it’s cycling the Stanley Park seawall, enjoying a locally-sourced meal or joining a guided walk though one of the city’s vibrant neighbourhoods, delegates can take advantage of the city’s natural opulence and rich culture. Wendy recommends attendees looking for a quintessential Vancouver experience visit Granville Island. Cruise across False Creek on a colourful Aquabus mini-ferry to the buzzing arts & culture hub, known for its unique shops, art galleries and studios, and the famed Public Market where the city’s top chefs source local ingredients from vendors selling fresh produce and gourmet goodies.